There is a new, non-market work space for artists in Vancouver to activate their creativity. 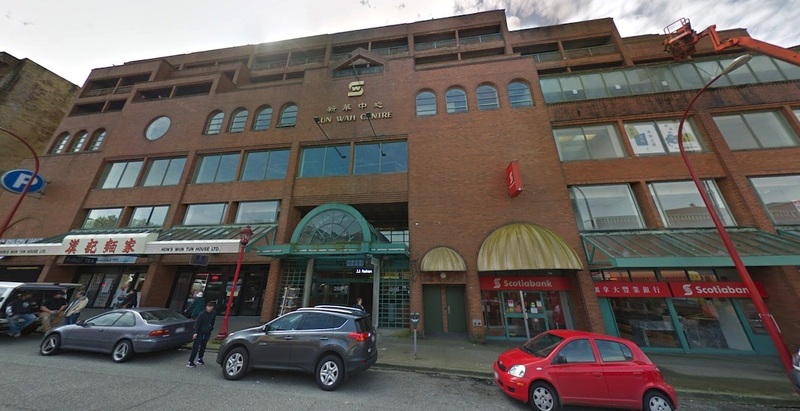 Over the weekend, BC Artscape officially opened a newly renovated 50,000-sq-ft space within three vacant floors and the rooftop of Sun Wah Centre at 268 Keefer Street in Vancouver’s Chinatown district. It consists of 55 new artistic, cultural, and community spaces suitable for artist production, rehearsal, presentation, and exhibition, as well as space for cultural events and programming. These spaces allow for over 70 artists and non-profit community groups to rent affordable work space. 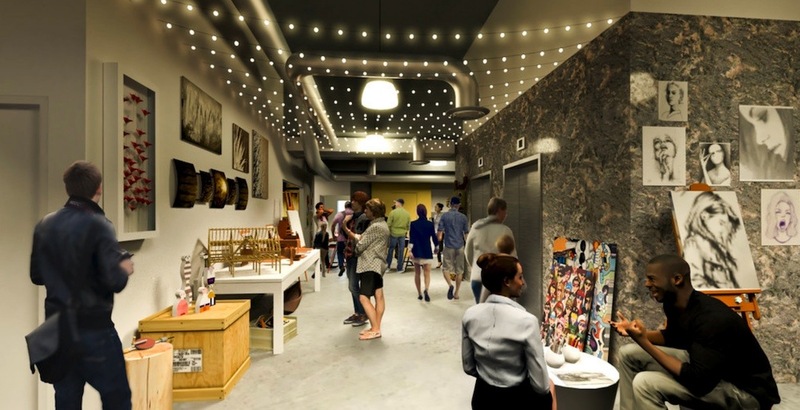 “The completion of this space represents the first of BC Artscape’s projects to increase affordable arts and cultural spaces in this province,” said Genevieve Bucher, BC Artscape president and CEO, in a statement. BC Artscape has a 10-year lease over its Sun Wah Centre space, with an option to renew for two additional 10-year terms. Renovations cost $3.7 million, with $2.5 million provided by the federal government, $1 million from the provincial government, and $200,000 from the municipal government. The non-profit organization was founded in 2014 as an affiliate of Toronto’s Artscape.